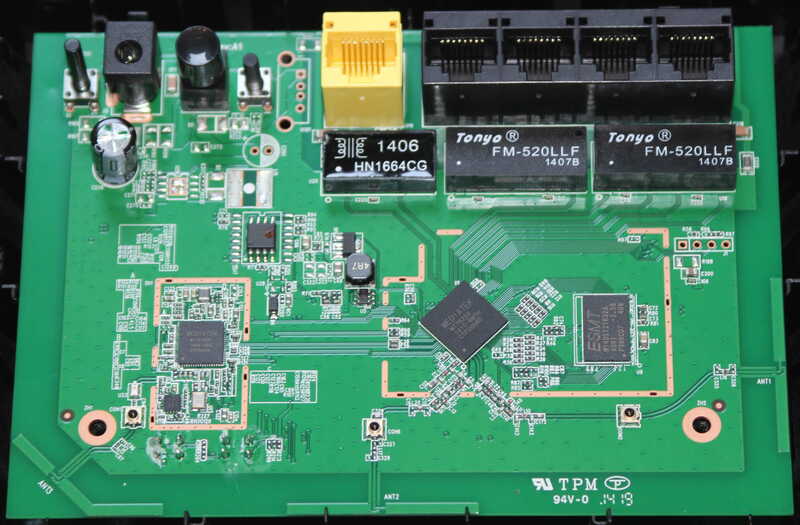 This device may be using MediaTek MT7620A SoC. It is presumed to be fully MediaTek based. This page was last edited on 25 July 2018, at 19:42.